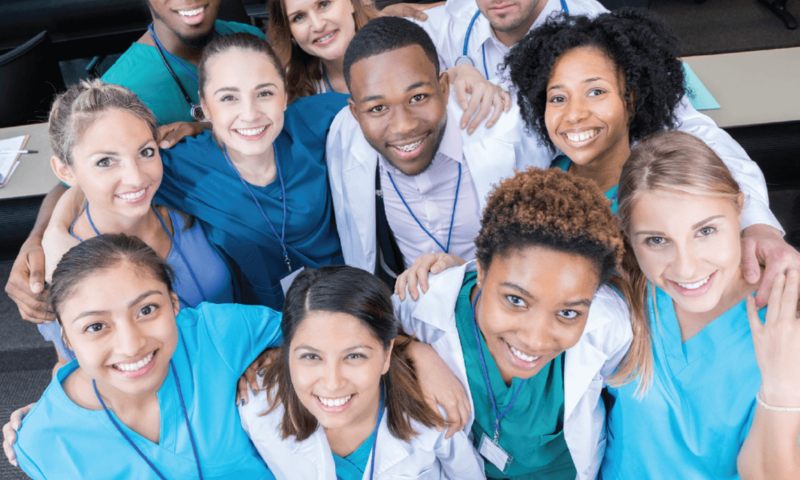 Whether you want to start a new career, expand your current position, or train employees with medical skills, you have found the best place for Certified Nursing Assistant/CNA Courses, Certified Medication Aide/ CMA Courses and Basic Life Support/BLS Courses . With a newly remodeled facility near I-680 and Fort Street, we have become Omaha’s Premier Medical Certification School. Come join our list of graduates today! Take a look around, then let us know how we can help. Or you can fill out the form below and we will contact you.